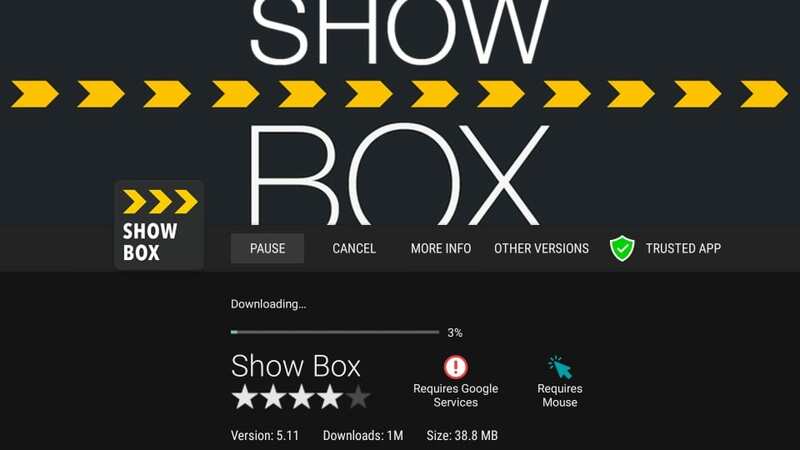 Showbox is one of the most popular on-demand, third-party apps for the Android platform. This app gives you access to a huge media library of movies and TV shows. With Terrarium TV gone, you must be looking for some of its alternatives. Showbox is part of our best Terrarium TV alternatives. This app has been around for a while and is backed by an active team of developers. You will notice that the new content is being added to Showbox quite regularly. The app lets you play the content in SD, HD, and full HD quality. It is a lightweight app with almost no impact on device performance. 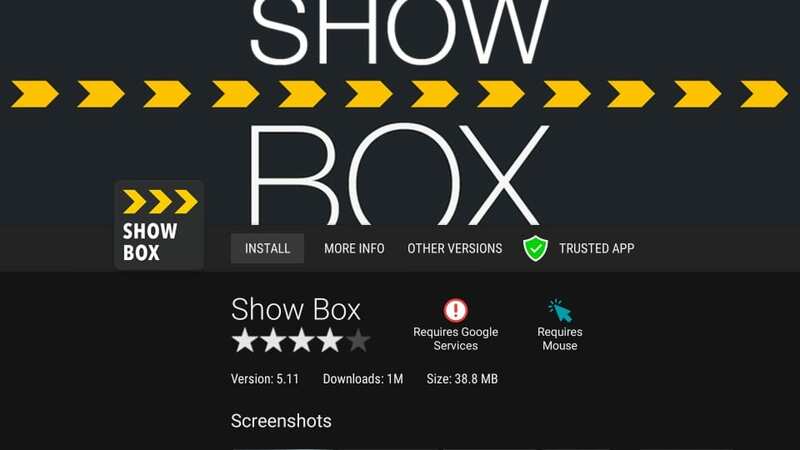 There is one important thing you need to know about Showbox. It has been designed for the Android mobile platform and is not really remote-friendly. To navigate this app smoothly on FireStick, you will need a Mouse Toggle. Don’t worry if it sounds confusing. I will cover each part separately. 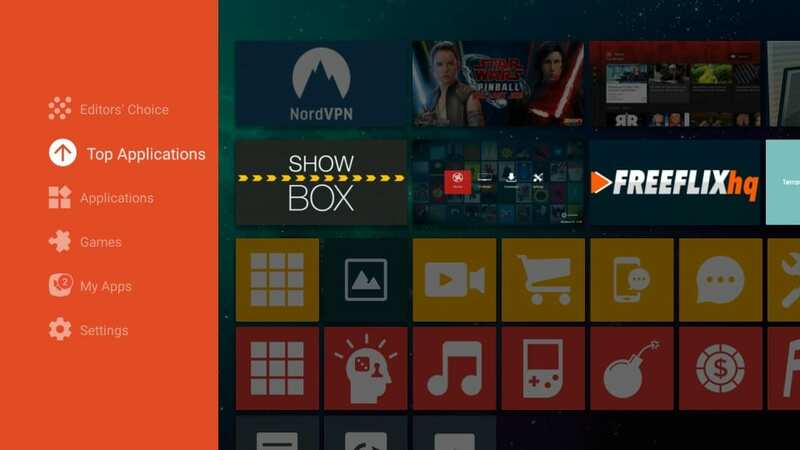 I will first show you how to install Showbox from the Aptoide marketplace. Later, I will tell you how to install the Mouse Toggle. Let’s get started! 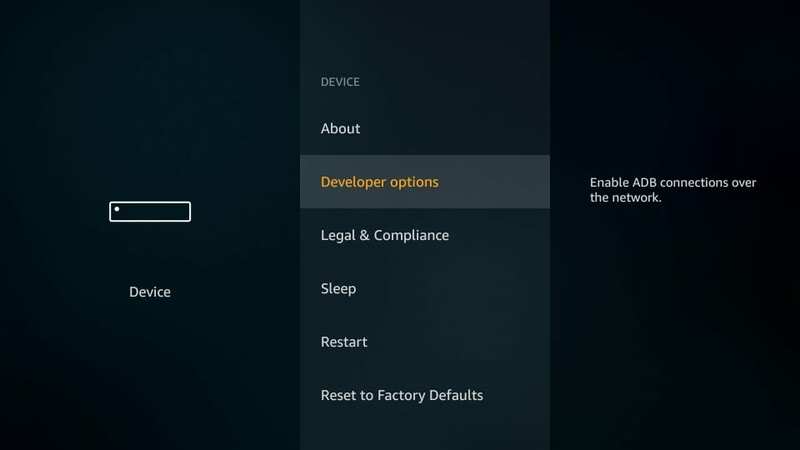 Let us first configure your FireStick / Fire TV / Cube to allow it to accept the third-party apps, such as Aptoide and Showbox. Just a small change in the security setting is required. Your FireStick device is now ready. 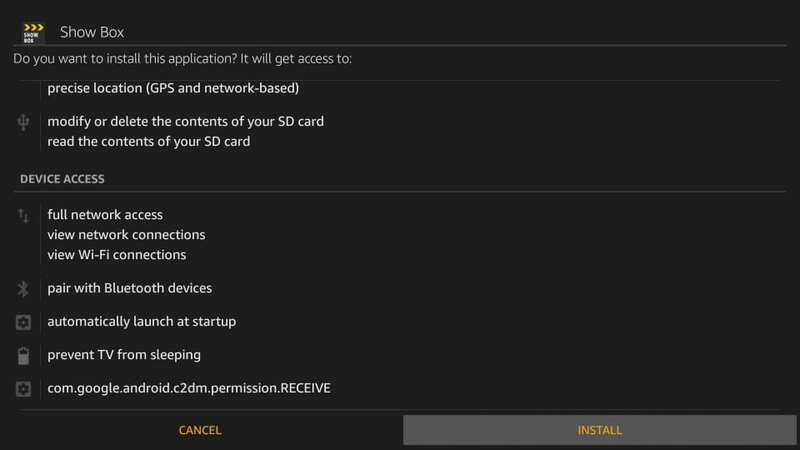 You can install any third-party app you want. 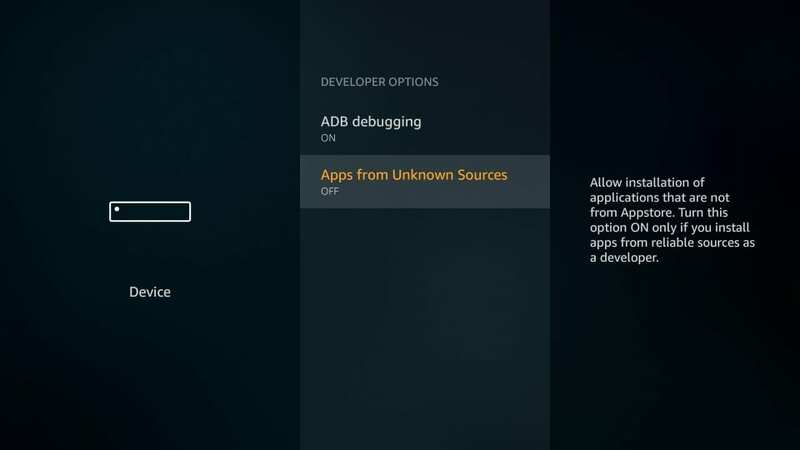 Aptoide is a third-party app store, that serves as an alternative to Amazon Store on FireStick. This app marketplace has dozens of cool apps you would never find on Amazon Store. The first thing you want to do is install Aptoide app store on your device. 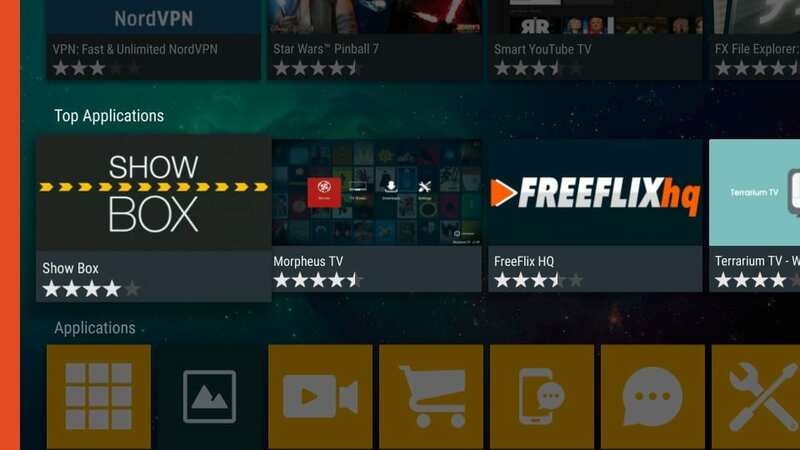 With Aptoide installed, you can get Showbox and a variety of other awesome apps on FireStick. Aptoide is an Android app store, primarily designed for Android mobiles. 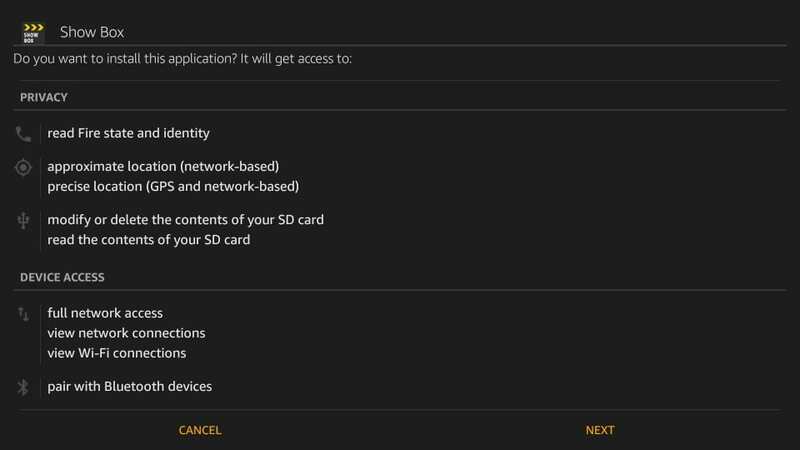 Some of the apps here may not install or may not work properly on FireStick. But, it still has plenty of apps for this device. You may also click Top Applications option on the left. This section also features the most popular Android apps. If you don’t find Showbox inside any of the two options, click Editors’ Choice option again and you will see the search icon on the top left. Click this option and look up for the app. 4. 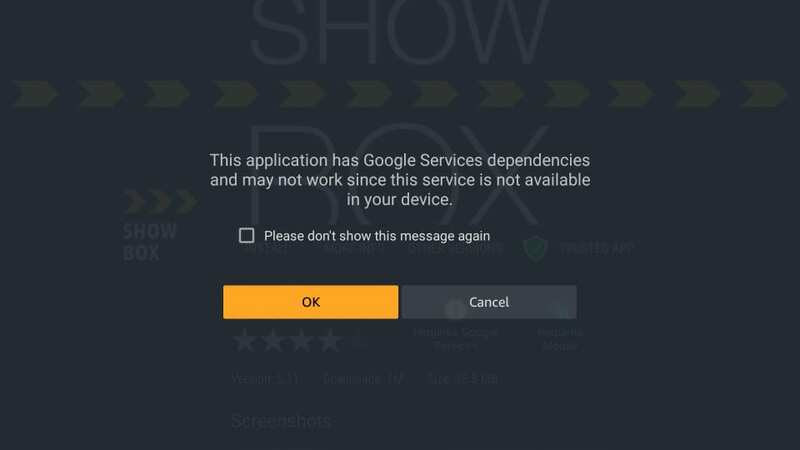 A warning message appears saying that Showbox has Google Services dependencies and hence it may not work on your FireStick device. Don’t worry about it. We will make this app work using the Mouse Toggle. 7. After a while, App Installed notification will appear. Click Open to launch the app. If you want to run the app later, click Done. You can always open the app from Your Apps & Channels. 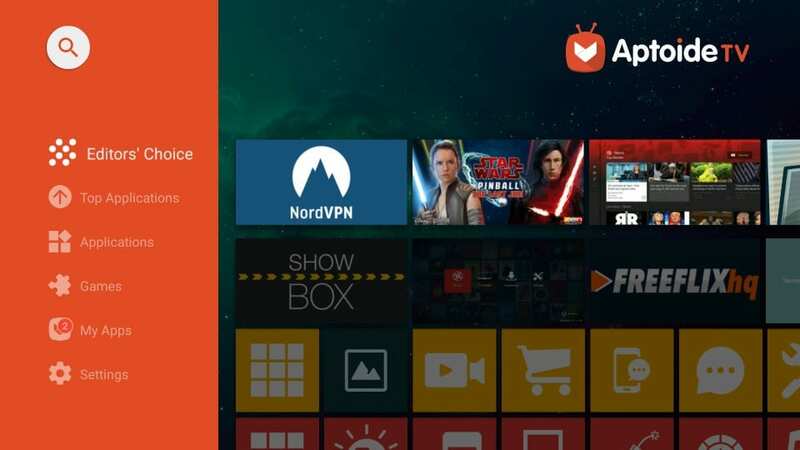 Remember the warning message Aptoide threw on your screen saying that Showbox has Google Services dependencies and may not work on your FireStick device? Showbox is not primarily designed for FireStick. It is not exactly remote-friendly. 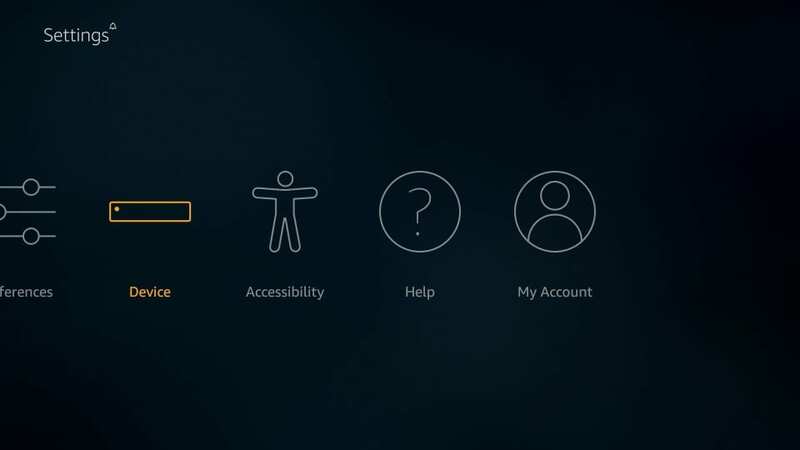 You cannot navigate around the app using just the Amazon FireStick remote. To use this app, what you need is an additional application called Mouse Toggle. Mouse Toggle app makes a mouse toggle appear on your FireStick screen. 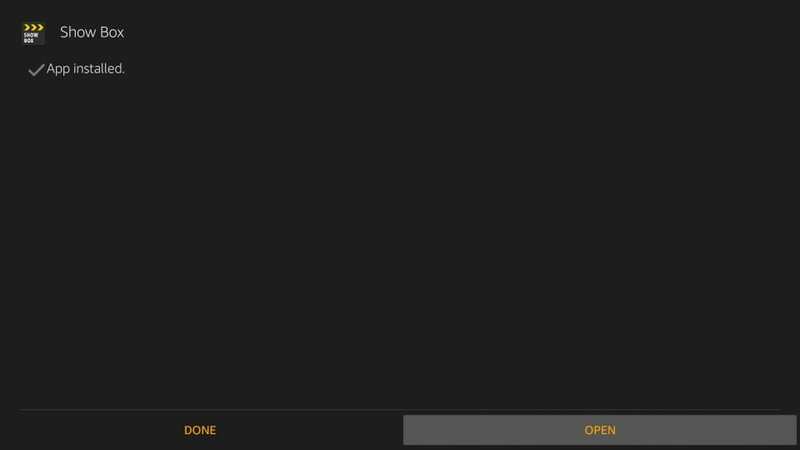 This pointer can be used to click various elements of Showbox, which your regular remote function cannot reach. The pointer is maneuvered using the navigation buttons of the remote. Go ahead and install Mouse Toggle on FireStick using the link below. When Mouse Toggle app is installed, open it and enable the mouse toggle service. To bring up the mouse pointer, all you would need to do is quickly press the Play/Pause button on your remote twice. With Mouse Toggle on your FireStick, you can use Showbox any all other apps that are not remote friendly. When Terrarium TV was alive, I barely had any need to look up for any other on-demand app. Now that Terrarium TV is gone, I have been compelled to explore other avenues. It is true that not a lot of apps can come close to this exceptional entertainment platform that has served us for quite a while. Yet, we still have entertainment needs and they must be fulfilled.